1,656 tons of grain storage capacity. 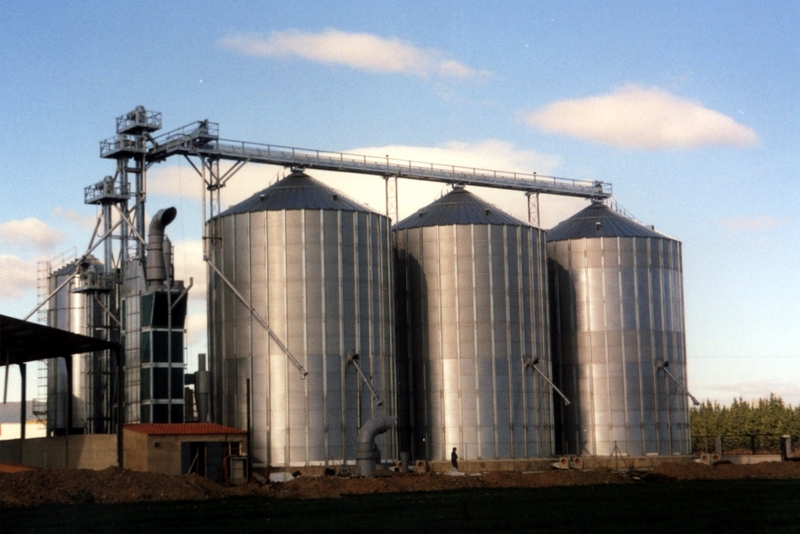 Silos equipped with a temperature measurement system, ventilation, a sweep auger and catwalks. 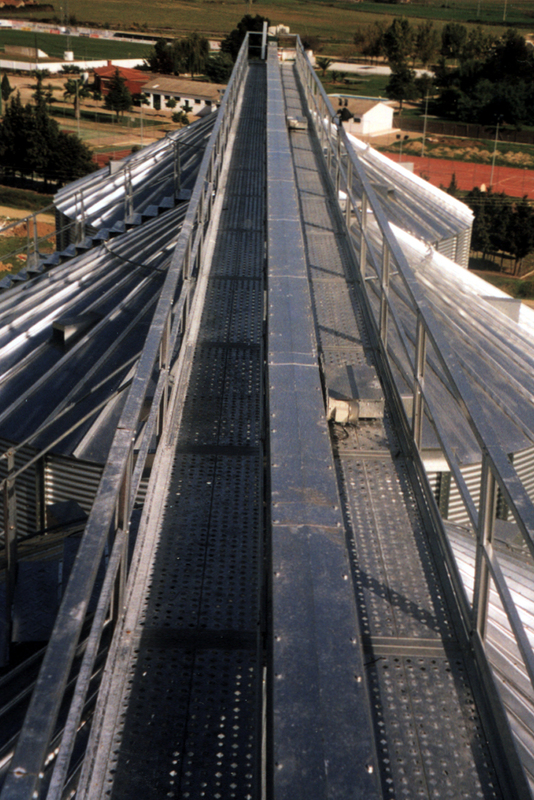 Grain drying with cooling silo: 28t/h. Grain pre-cleaning: 50t/h. 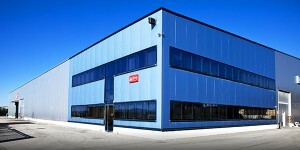 Grain handling machinery with a capacity of 50t/h.